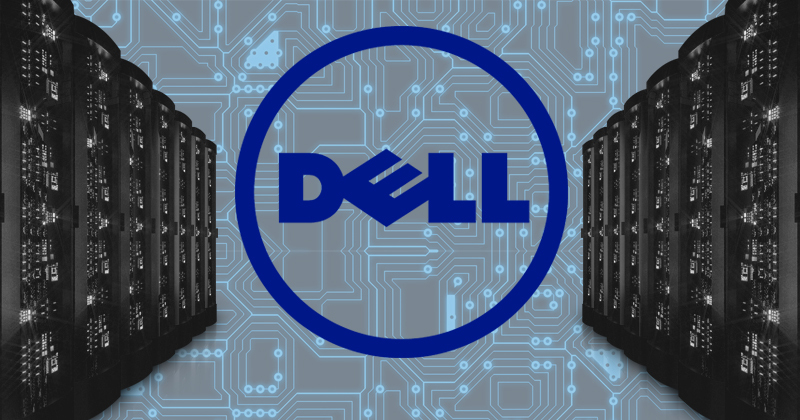 Technology firm, Dell, has announced a major expansion drive into the Ghanaian market within the short to medium terms. The company says the country provides the conducive environment to boost its operations in the West African sub region. Citi Business News understands that discussions have already begun with key investors here to attract Dell’s new vision of expansion. The Vice President of Emerging Africa at Dell, Habib Mahakian is hopeful the new strategy should bring Ghana at par with global players within the technology space. Speaking on the sidelines of the 2018 GITEX in Dubai, the Mr. Habib Mahakian said that Ghana will be a preferred option for his company due to the favourable business environment. “We have four regions and Ghana and Nigeria are part of the central West Africa. Earlier I engaged a partner in Ghana to see how we can increase our focus there. We have people already in Ghana and we are increasing the headcount also there to give more focus to our customers and partners within Ghana,” he said. Already, there have been reports that some competitors are leaving Africa over claims there are no partners and distributors. A situation Mr. Mahakian believes should rather present an opportunity for his company in Ghana. According to him, Dell is seeking to expand the about eighty percent stake in the telecom and banking sectors in both Nigeria and Ghana. “The telcos are known in Africa and so are the banks; so mostly we have about 80 percent coverage between the telco and banking within Nigeria and Ghana and we are looking forward to increase that market share. Eighty percent of the banks and telcos buy our solution any one of what we have in the list of demand,” Mr. Mahakian added. Aside Ghana, the tech company is also planning to expand to other areas like Nigeria, Ethiopia, Kenya and Uganda.